Sleeping on a fresh Mattress can give you the best rest of your life. Visit Aumand’s Furniture for a stress-free experience when mattress shopping for the perfect size and fit for your room. Looking to size up? We can deliver your new Mattress to your home and take out your old one on the same day. When you’re looking for a new mattress in New Hampshire, you can find just what you need at Aumand’s Furniture. 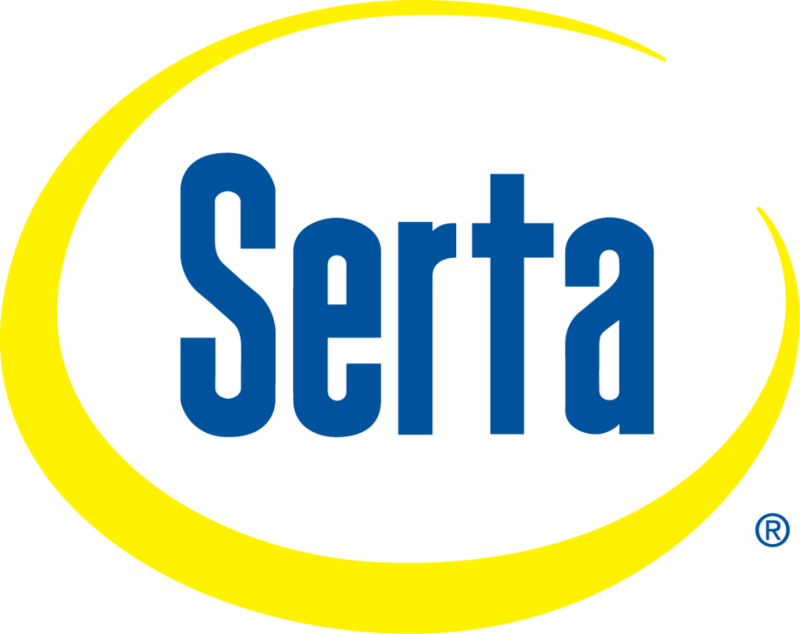 We’re proudly carrying Serta, Gold Bond and Corsicana mattresses. Do you see furniture at Aumand’s Furniture that you like, but it just isn’t the right color or pattern? We can custom order your next piece in nearly any combination. 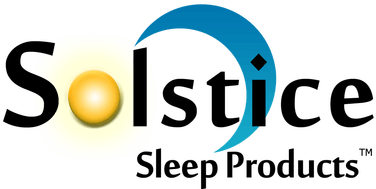 You can count on us to be your mattress and furniture supplier of choice in the North Walpole, New Hampshire area.